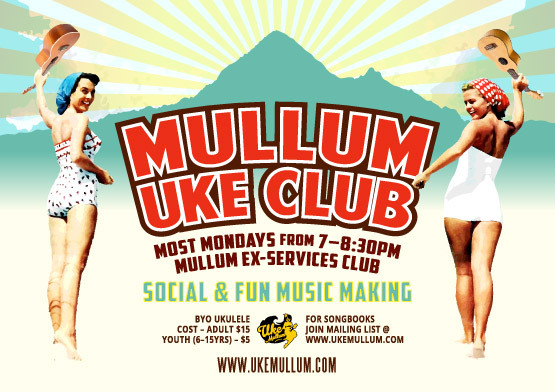 This is the official site for – Uke Mullum – providing Ukulele Lessons in and around Mullumbimby and so much more. 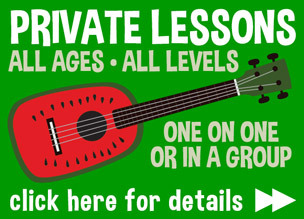 Learn how to play the joyous and most wonderful 4 stringed song machine… THE UKULELE!! 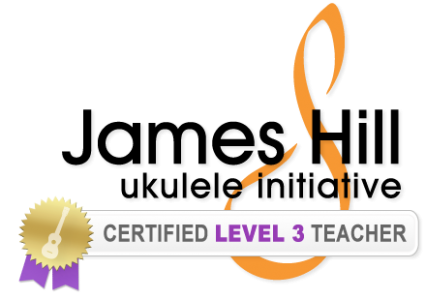 …the easiest instrument to learn in order to accompany yourself and others in song. 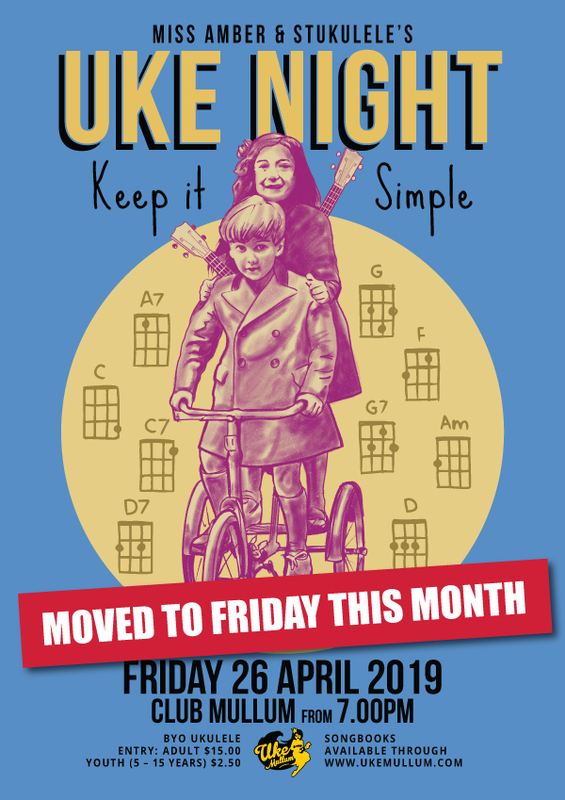 This month due to Anzac Day falling on the last Thursday of The Month, we will be holding UKE NIGHT on Friday 26 April from 7:00pm. On the LAST THURSDAY of every month* at CLUB MULLUM in the Ex-Services Club – 58 Dalley Street, Mullumbimby from 6:30pm. 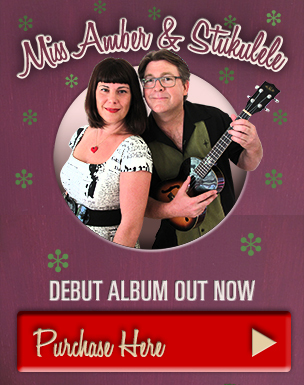 MORE INFO HERE * apart from The Christmas Uke-Tacular which is held the week before Christmas. Wanna Learn How To Play? y así he localizado vuestra web. La verdad me ha gustado el articulo y pienso volver para continuar pasando buenos ratos.